In poetry, the local is the universal. As William Blake wrote: “To see a World in a Grain of Sand / And a Heaven in a Wild Flower, / Hold Infinity in the palm of your hand / And Eternity in an hour.” John B. Lee is an old friend, published many times in Numéro Cinq, who lives in Port Dover, Ontario, just down the road from the farm where I grew up. We both have a special affection for Norfolk County, to me, always both local and an epic ground, filtered with blood of ancestors (see my anthology of Norfolk County history “A Geography of the Soul“). And in these poems, he remembers a relative of his, Ida Wright, born in Waterford, the farming town, where I went to high school. Ida went to China as a missionary — the rest I will let John tell. But notice, yes, how these poems rise by degrees to compass all life (and beyond), from a southwestern Ontario schoolroom to eternity. We have also translations of the poems into Spanish (we’ve done this before as well), courtesy of John B. Lee’s Cuban friend and colleague Manuel de Jesus Velázquez Léon. The poems in this document are taken from a manuscript in progress called Into a Land of Strangers. The central figure in the poems is my great-aunt Ida Wight née Emerick, born in Waterford, Ontario, and raised by her father and mother in Bothwell, Ontario. After a brief stint as an elementary school teacher in Highgate, she joined the Mission to China and she became a missionary in China in the late 1800’s where she married a fellow missionary. Widowed during the Boxer Rebellion, she and her baby daughter fled on foot along with other westerners, surviving by eating boiled cotton and shoe leather. She spent two years in Canada before returning to China where she became superintendent of missionary schools. During the Second World War, she fled to Hong Kong where she was eventually placed in an internment camp by the Japanese. Liberated by the Americans in late 1944, she traveled to Durban, South Africa, where she remained until her death on January 1, 1952. Her grandchildren were also interned in a camp for the duration of the war. The book Into a Land of Strangers tells the story of three generations of the Emerick family beginning with the German-American late-come Loyalist Francis Emerick who served on the Canadian side in the Lincoln militia during the War of 1812 after which he farmed a farm in what is now Middlesex County in southern Ontario. 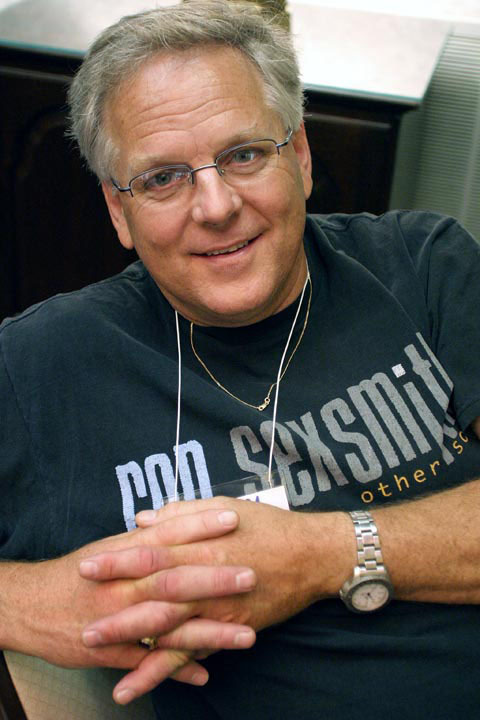 John B. Lee is the author of over sixty published books and the recipient of over seventy awards for his writing. Inducted as Poet Laureate of the city of Brantford in perpetuity, he now lives in Port Dover, a fishing town located on the north coast of Lake Erie. 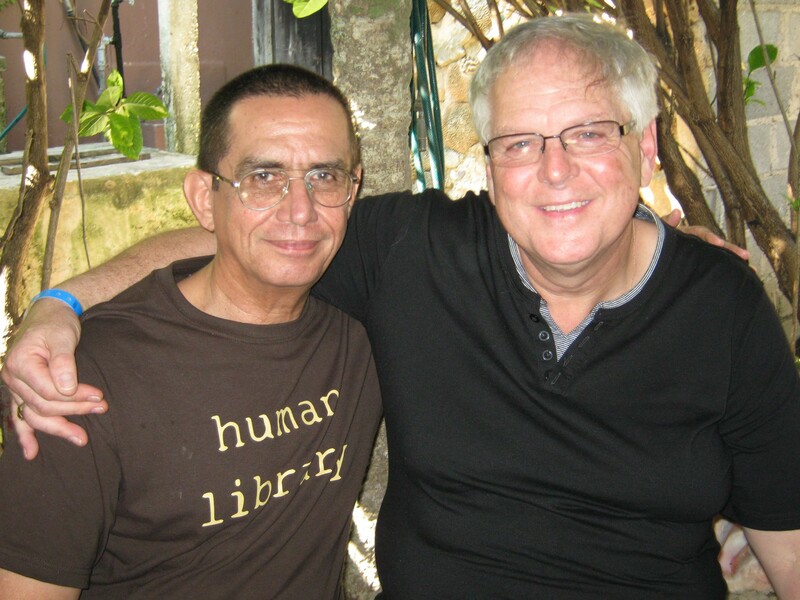 He and Manuel have collaborated on translations on several occasions, the most substantial project being Sweet Cuba: The Building of a Poetic Tradition: 1608-1958 (Hidden Brook Press, 2010), a bilingual anthology of Cuban poetry in original Spanish with English translations. Manuel de Jesus Velázquez Léon is a professor at University of Hoguin. A co-founder of the Canada Cuba Literary Alliance, he is editor-in-chief of the bilingual literary journal, The Ambassador. He and John B. Lee collaborated on the 360-page bilingual anthology Sweet Cuba: The Building of a Poetic Tradition: 1608-1958, (Hidden Brook Press, 2010). Sweet Cuba has been called “the most significant book of translated Cuban poetry ever published.” He lives in Holguin, Cuba, with his wife and their young son and is the publisher of Sand Crab books which recently printed a bilingual editon of Saskatchewan Poet Laureate Glen Sorestad’s book, A Thief of Impeccable Taste. These are so rich and interesting.